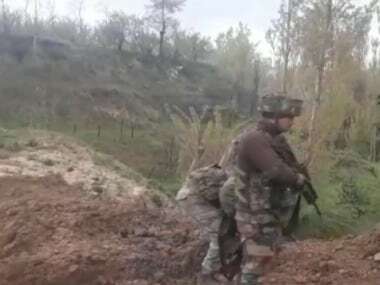 Security forces early in the day started searches for hiding militants in Sathu area of Nowgam in Jammu and Kashmir after receiving specific input about their presence. 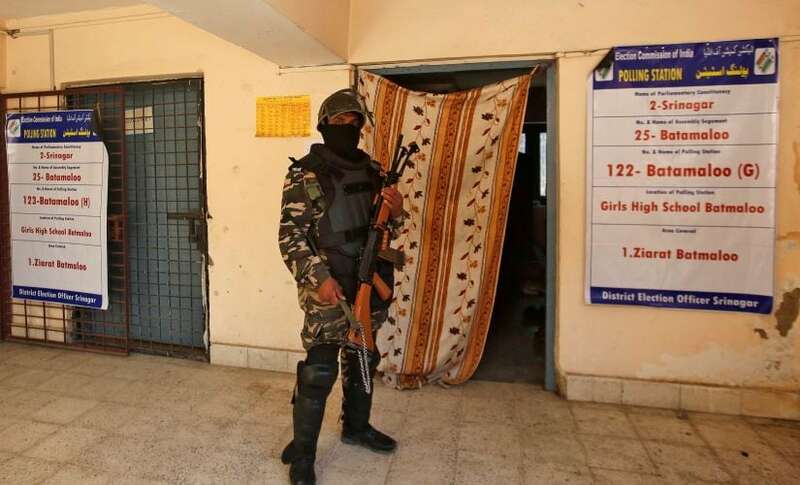 "As the cordon was tightened, they fired at the security forces triggering an encounter. 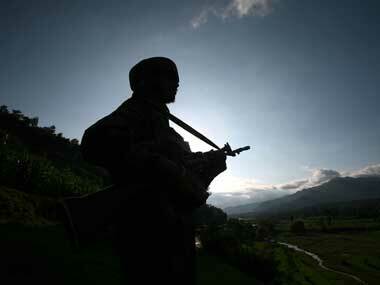 Two militants were killed and the gunfight ended," a police officer said, according to IANS. 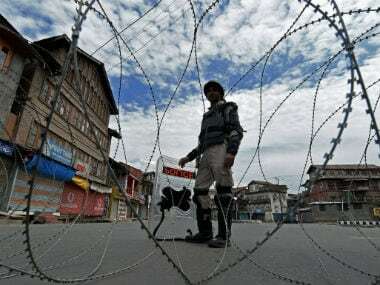 A combing operation was underway when clashes erupted as youth in the area targeted the security forces pelting stones at them. The exact identity of the slain militants was yet to be ascertained. Police though suspect both to be Kashmiris. According to ANI, the police have requested citizens not to enter the encounter site and initiated a probe. The police have found incriminating material including arms and ammunition and a case has been registered, the news agency tweeted. Authorities have ordered closure of schools and colleges in Srinagar city and mobile Internet services have been suspended in the district.